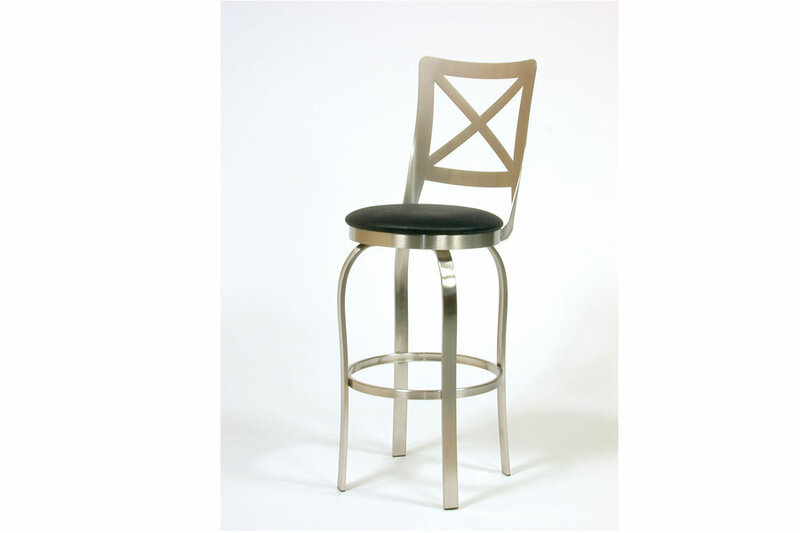 A versatile counter or bar stool available in various heights, fabrics, and finishes to meet your needs. Trica kitchen and barstools are custom made to the specifiactions you need, are built to last, and arrive very quickly. Stop by our showroom to see our samples.